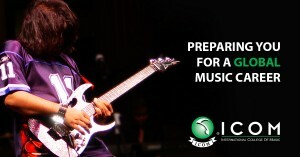 Preparing You For A Global Music Career! 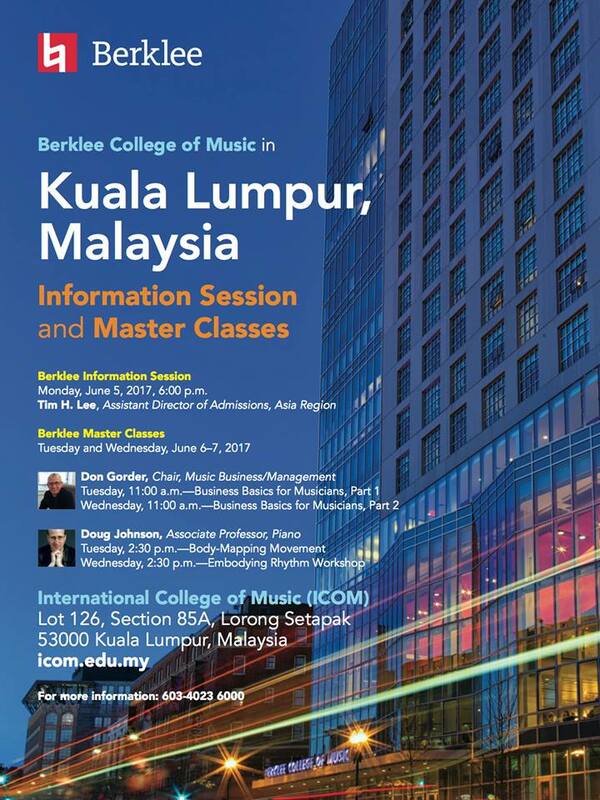 Do you want to major in music, but your parents say no? Do you write songs but can’t fit melody, chords & lyrics? Do you want to manage your band but don’t know how? Do you dabble in DAWs but can’t seem to get that sound? Do you believe you are meant for music but don’t know how to get started? Sample workshops in song writing, sound design and artist & concert management. Discuss your higher education goals with our enrolment officers. Complete your application on the same day.